Abortion Rights Campaign condemns court ruling that the NHS is not obliged to pay for women in Northern Ireland seeking abortions in England and Wales. “This ruling shows the hypocrisy of the current laws in Northern Ireland,” Abortion Rights Campaign spokesperson Linda Kavanagh said today. “The people of Northern Ireland pay for the NHS with their taxes but cannot access the full range of healthcare services that the people of England and Wales enjoy. 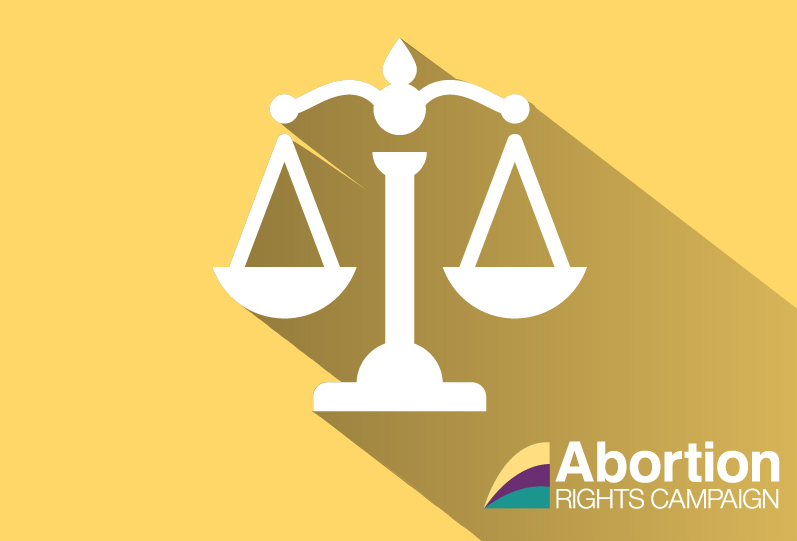 This ruling shows that the failure of Westminster to extend abortion access to Northern Ireland is a decision that has been made for political, rather than financial reasons. Ms Kavanagh continued: “In light of the recent arrangement between the Conservative Party and the DUP, it could be argued that the Westminster government is not taking a neutral stance on abortion in Northern Ireland. The DUP is an extremely anti-choice party and one of the main reasons that abortion access, even in limited circumstances, is not more widely available in Northern Ireland. “Women’s bodies are not a political football. The UK Secretary of State for Health, Jeremy Hunt, argued the upholding of the ban was done out of ‘respect’ for the democratic process in Northern Ireland. The human rights of the women of Northern Ireland are being breached by the very laws that Westminster say they respect. These laws are also used in Northern Ireland to prosecute women without the financial means to travel who take safe, but illegal abortion pills. “The people of Northern Ireland deserve to have the full range of reproductive choices at home in their own country. Human rights cannot be devolved. Even if this ruling had gone in A and B’s favour, they still deserve to get healthcare at home, rather than be financially compensated for going to another jurisdiction to access healthcare they already pay for.